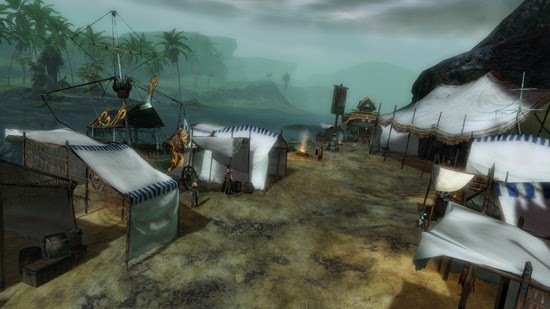 Escape from Lion’s Arch the release opens with the cosmopolitan city of Lion’s Arch, a multicultural centre of trade dating back to the original Guild Wars, under siege by Scarlet’s forces. 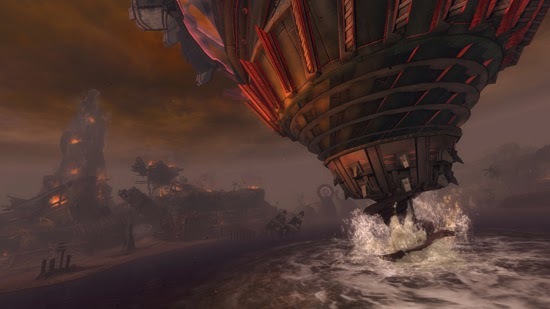 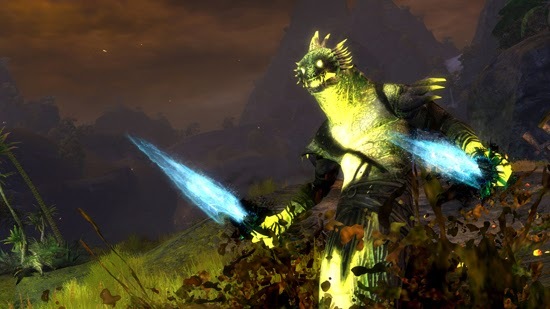 Even as the heroes of Tyria, made up of players and the iconic characters of this diverse world, rally to save the city, the ominous sense that Guild Wars 2 will never be the same is evident from the opening scene. 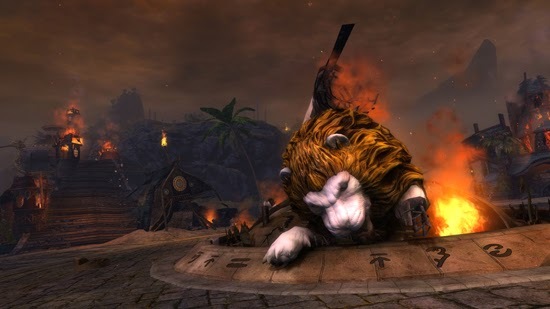 Lion’s Arch is burning! 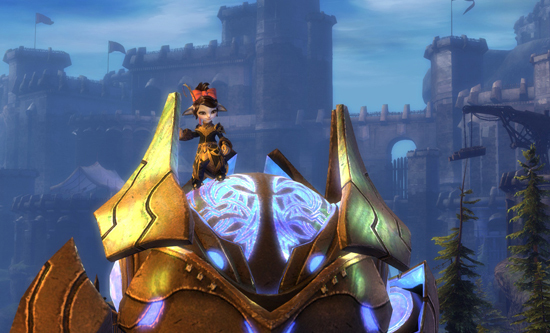 For the past year, players have battled Scarlet’s minions, foiled her schemes, and discovered more about her sinister goals. 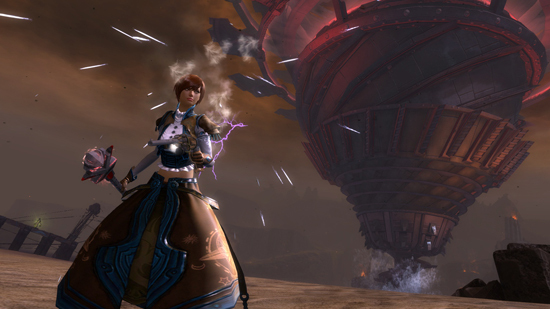 Now, after months of planning, Scarlet’s attack on Lion’s Arch sets the stage for a final ruthless push in her still mysterious grand plan. 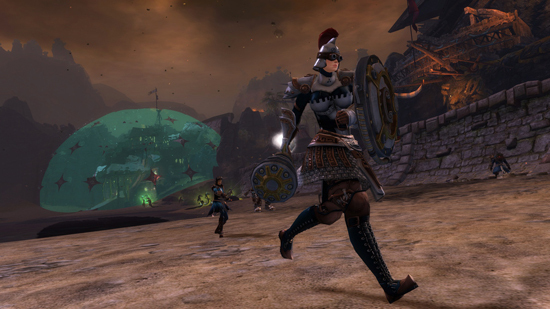 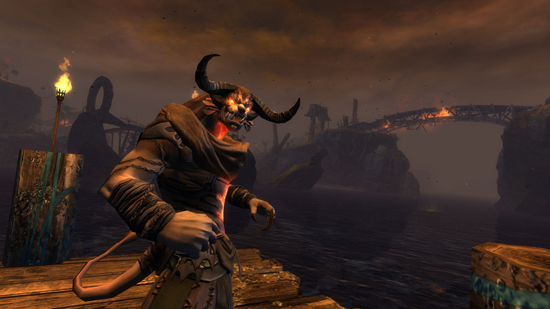 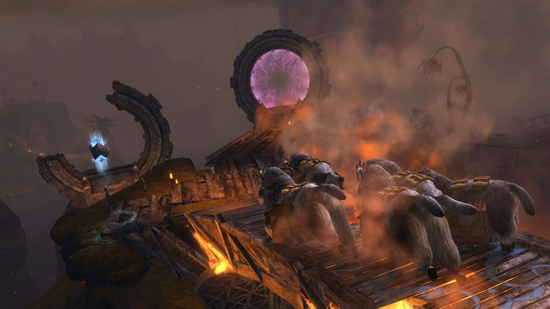 In “Escape from Lion’s Arch”, players battle alongside the Lionguard to take on Scarlet’s dark allies and evacuate as many citizens from the city as possible. 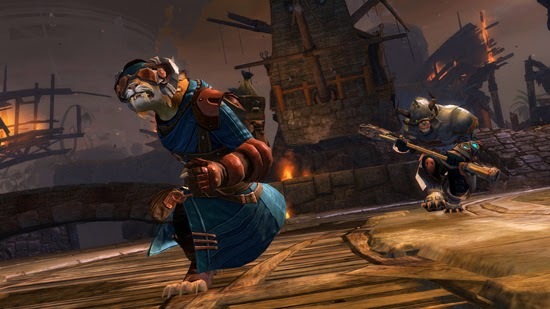 They will face ferocious challenges as her minions roam freely through the besieged city and in the waters of the harbour. 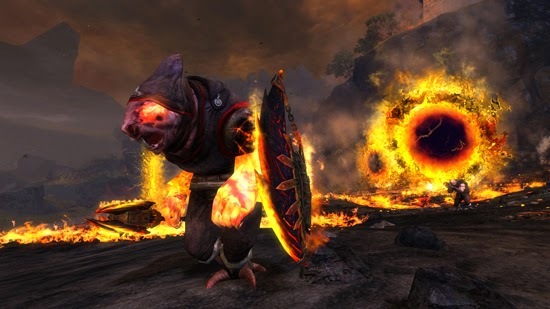 To protect the innocent, players will have to battle everything from the brutal charr of the Flame Legion and the towering clockwork watchknights to vicious creatures such as the krait and the feared Aetherblade sky pirates. 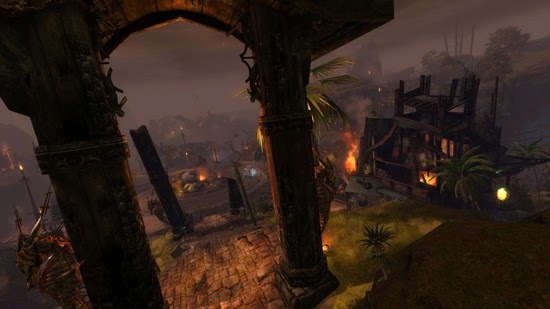 As all of this takes place, a deadly miasma poison spreads across the city, forcing desperate survivors into refugee camps in the outskirts. 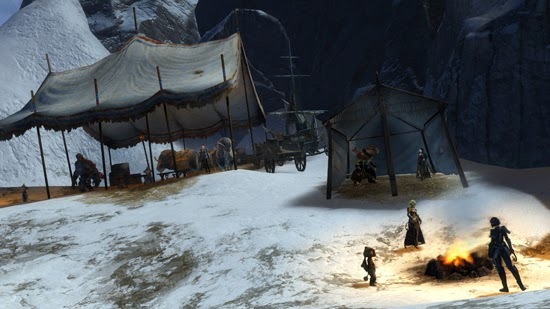 At the Vigil Keep in the Gendarran Fields, players will find a new rallying point and an impromptu hub of trades and services they’ll need to defend Lion’s Arch. 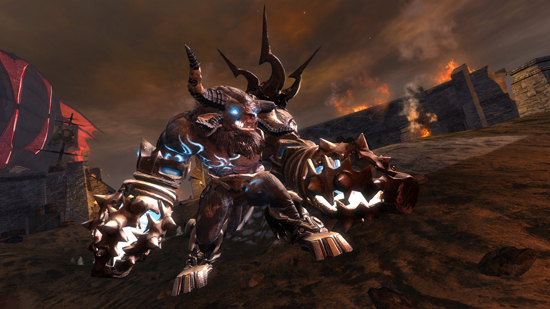 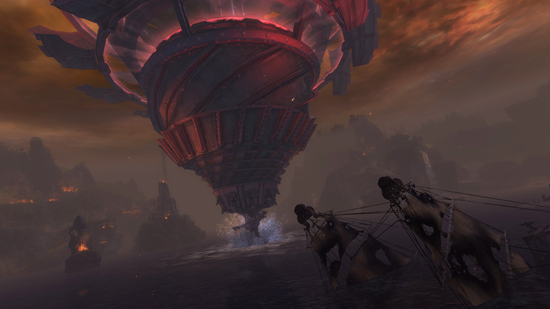 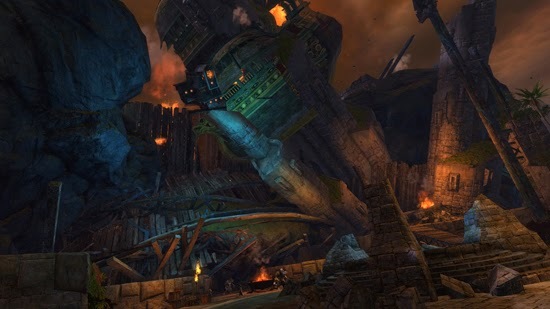 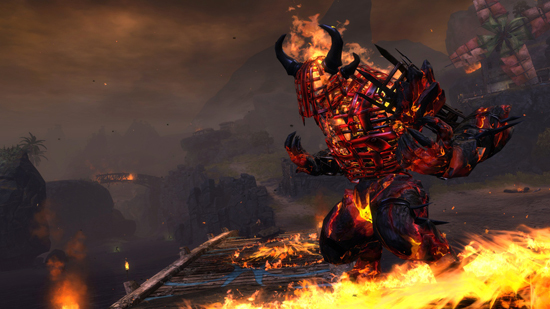 Only they stand between Scarlet and total devastation for one of the most important cities in Guild Wars 2. 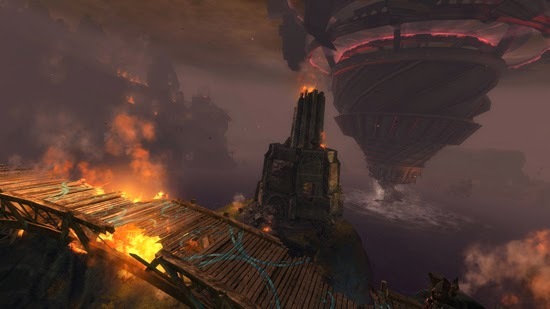 Guild Wars® 2 is a visually stunning MMO that offers players the epic grandeur of a massive role playing environment combined with innovative combat mechanics, dynamic events, and customized personal storytelling. 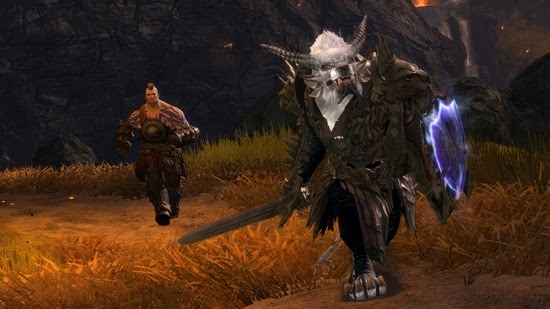 Building on the success of Guild Wars, NCSOFT and game developer ArenaNet™ have created an MMO that lets gamers play the way they want, while at the same time retaining the no-subscription-fee business model that made the original Guild Wars so popular.